No matter what the need is, we are here to help! RISE Recovery, powered by ONE Health Ohio, offers Medication-Assisted Treatment for addiction through Suboxone upon a clinical assessment. Treatment is coupled with counseling services, including individual and group sessions. 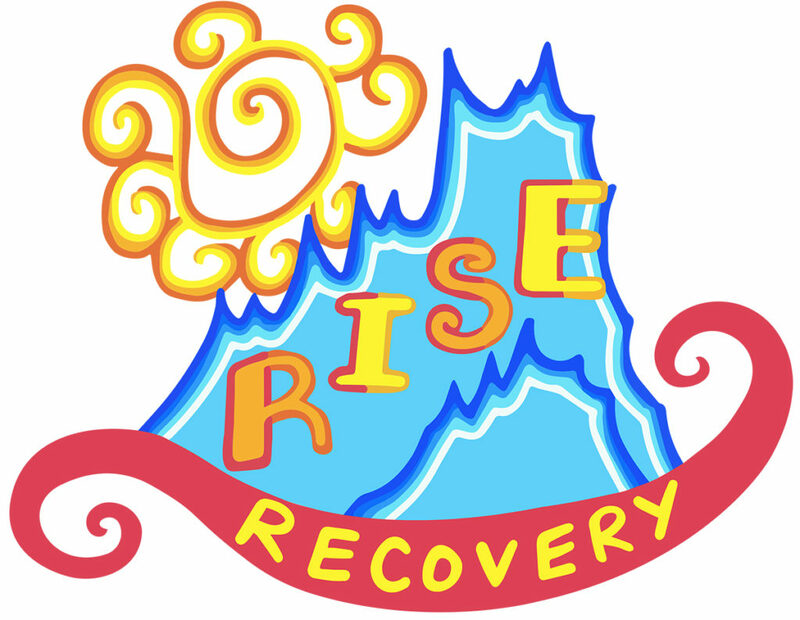 RISE Recovery accepts Medicaid, Medicare and most commercial insurances. A Sliding Fee Scale is available to those who qualify.